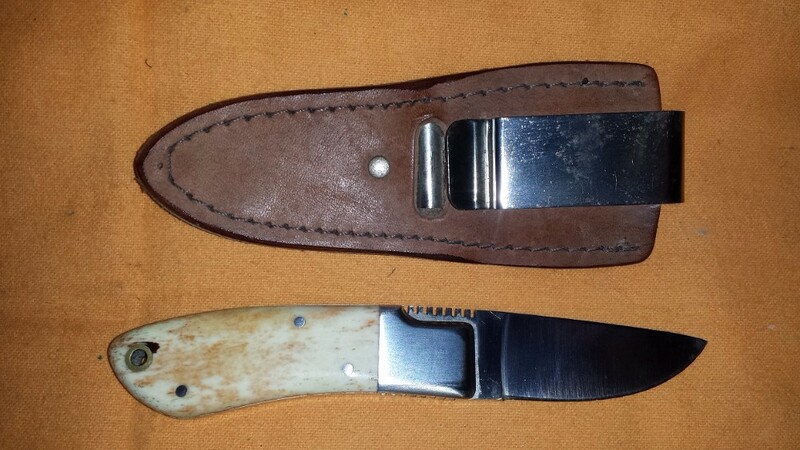 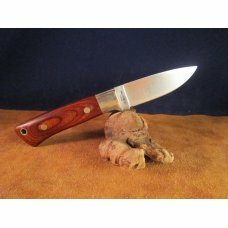 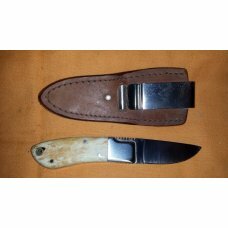 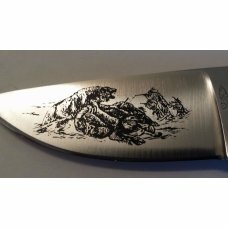 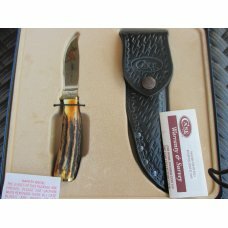 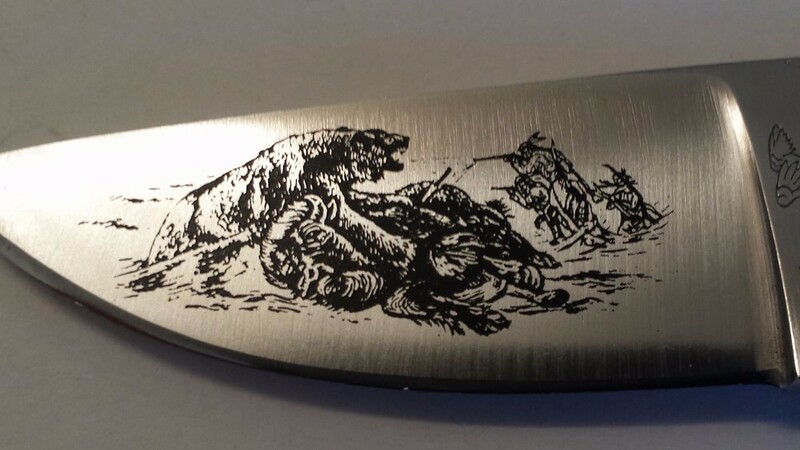 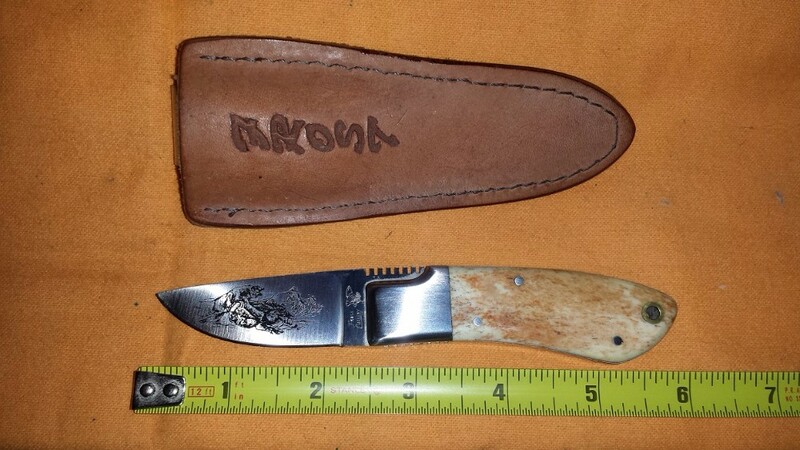 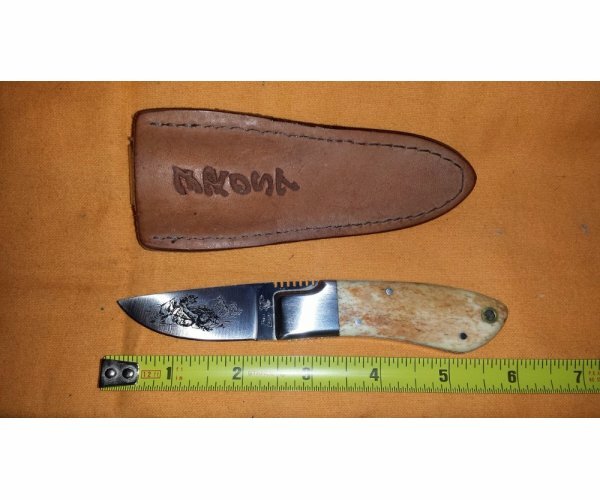 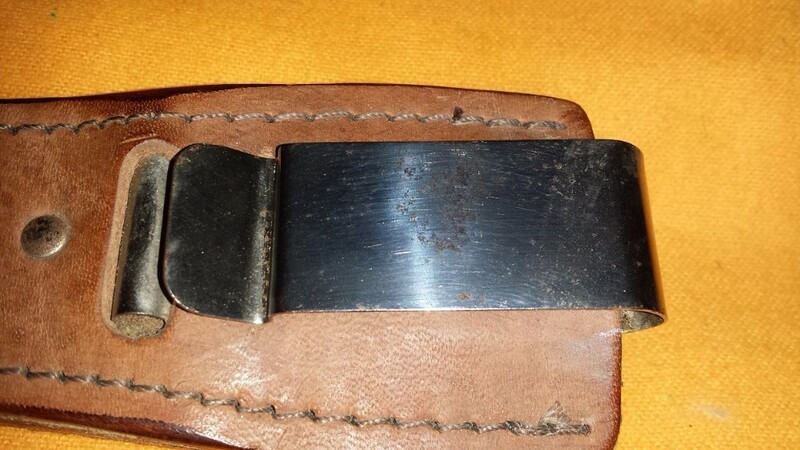 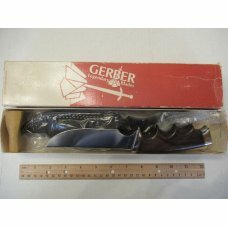 Vintage Frost Cutlery Sheath knife. 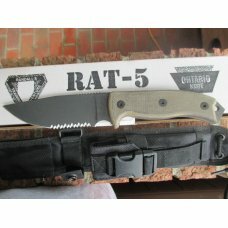 Knife is mint. 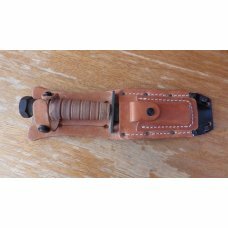 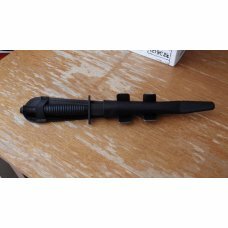 Aside from specks on sheath clip sheath is good also. 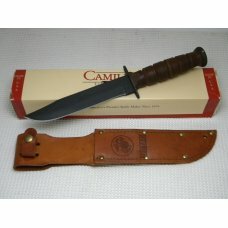 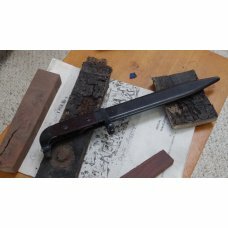 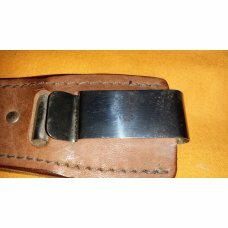 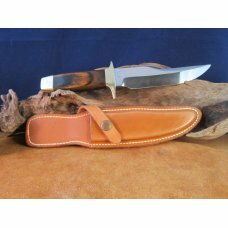 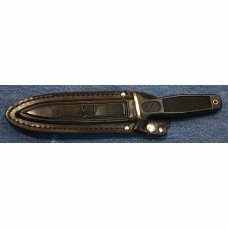 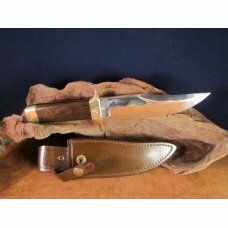 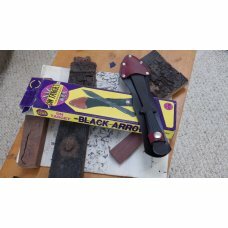 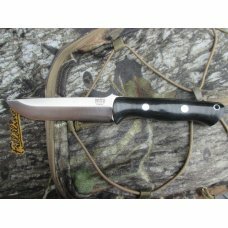 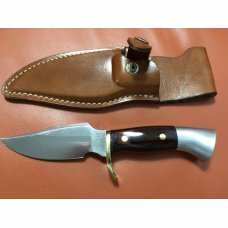 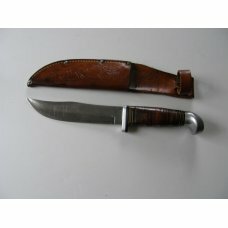 1974 S&W Bowie Knife Model 6010- serial #3702.